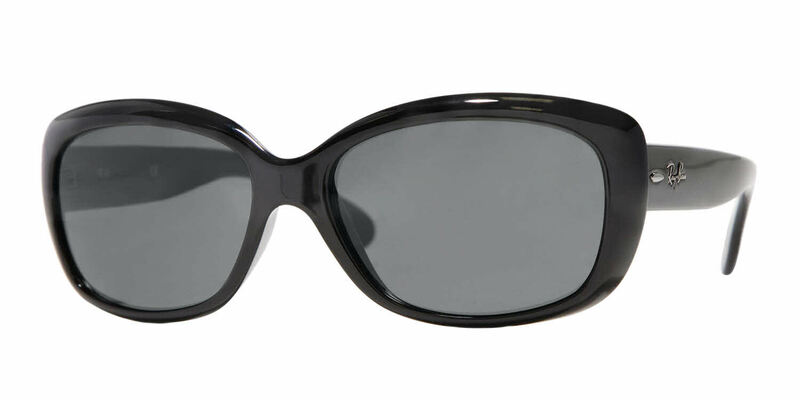 The Ray-Ban RB4101 sunglasses showcase the uniquely glamorous style of Jackie Kennedy Onassis. They are some of our most popular frames, combining 60s chic with a modern twist. They are exactly what I was looking for. Very nice sunglasses, fit well and look great. A lot less than any prescription glasses i have bought in the past. As soon as I put them on ... I thought my vision had improved 100%! It was amazing! I wear them all the time!! I have had a number of Ray Ban Wayfarer sunglasses over the years. This Jackie Ohh is more feminine and a good fit for my face. I would recommend them. The frame is not quite as heavy as the Classic Wayfarer frames.